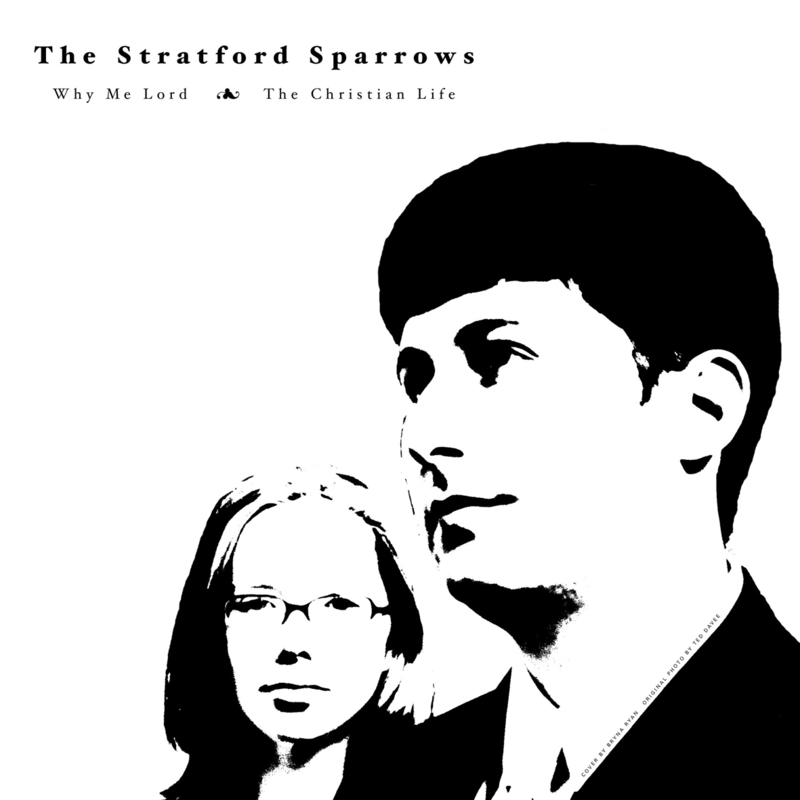 We first heard the Stratford Sparrows when Holly suggested a split single with them, I heard them via their myspace page and immediately said yes. I loved their naïve charm so we’re very proud to have released their debut single. 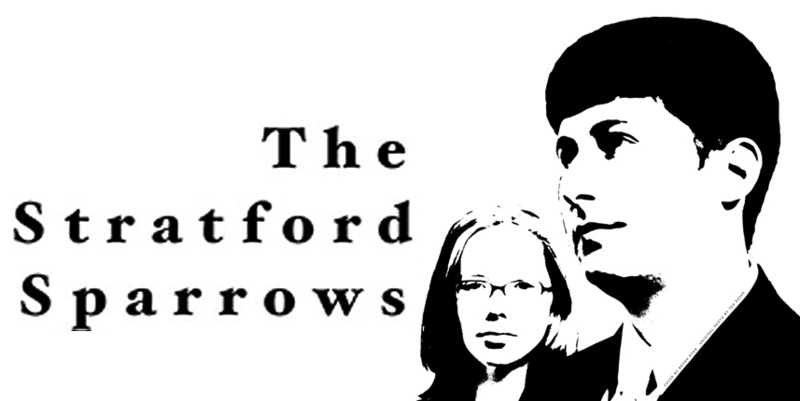 The Stratford Sparrows from Portland, Oregon, started in June of 2006. The Rev. Joe alighted there from San Francisco. After making it though the many trials of life in the City of Roses, he began hearing the sounds of harmony vocals, clean Telecasters, and reverb. He obtained a recording device and brought it back to the humble Stratford apartments. He met the fair Miss Bryna in Japanese class and asked her to put her sweet voice to good use. She said yes and the hit making commenced. Taking inspiration from classic country music, the mighty Willamette River, and the 100 year old building that houses them, the Stratford Sparrows made music all summer long. Rev. 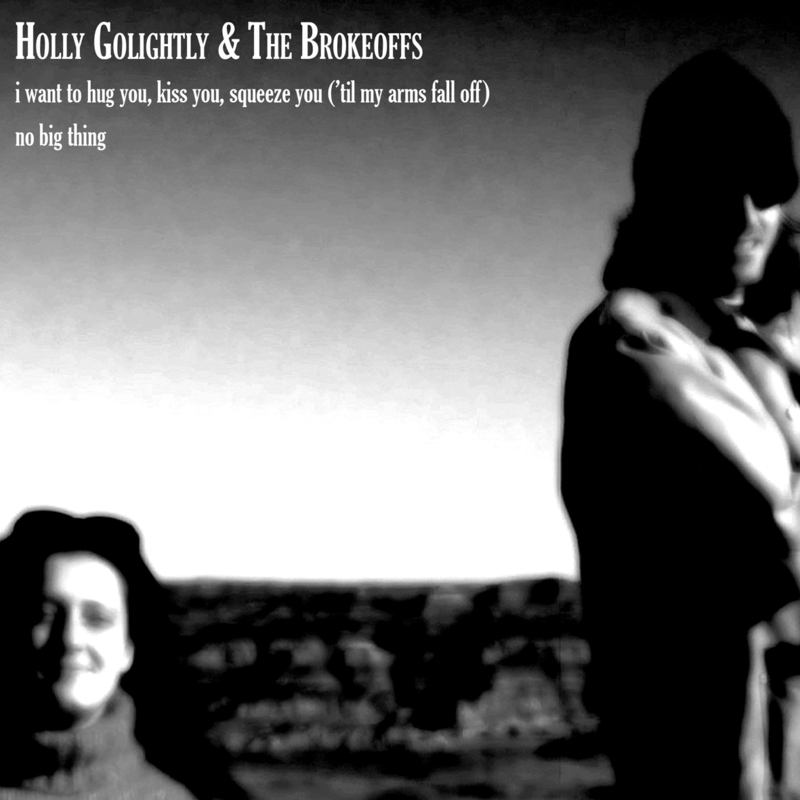 Joe called on his friend Holly and a record was born. Every time Rev. Joe turns a knob or pushes a fader, the sounds in his head are approached. Hopefully, the tunes will get better as the months go by.